CCM Magazine gives Gungor The “Seriously, Thank You For Doing What You Do” Award. Beautiful Things emerged in February and was widely praised across the board (including here at CCM). Still, it’s amazing how many have missed arguably the best display of songwriting in 2010. 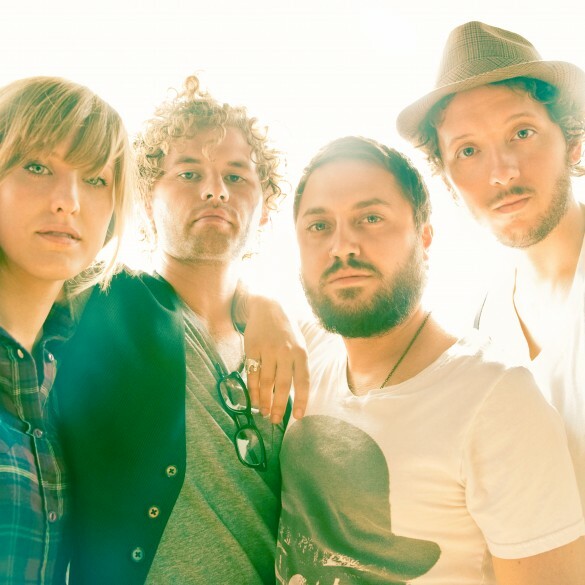 Gungor’s debut, Ancient Skies, hinted at the possibilities, but the title track, “You Have Me” and “The Earth Is Yours” exhibit artists perfecting their craft.